Charter rates includes full board menu, soft drinks, local alcohol. She features a great assortment of waters toys. And what's a gulet holiday without the fun stuff! 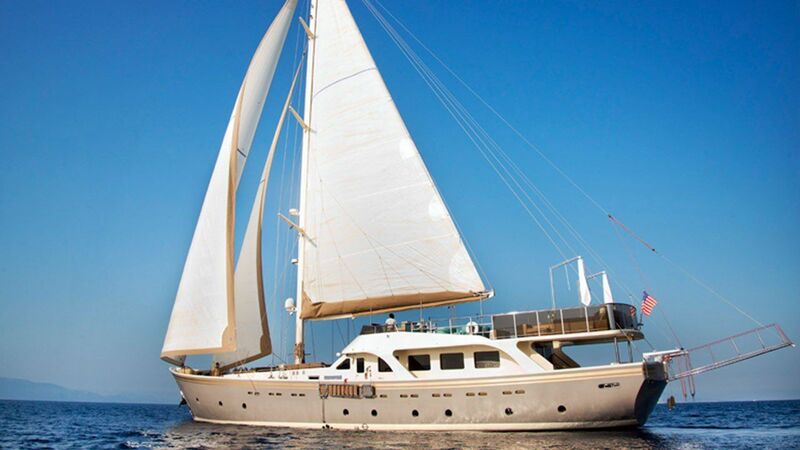 Guests can choose from 2 triple, 2 master and 4 double cabins. 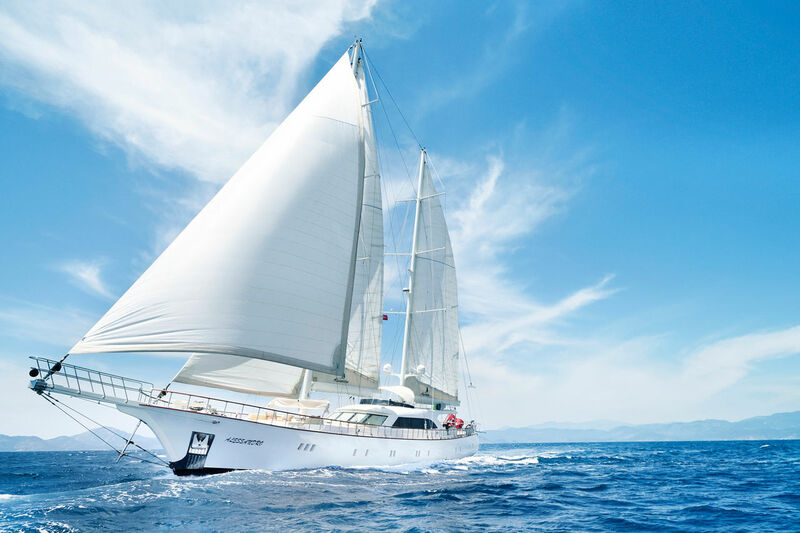 One of the most beautiful motorsailors of the East Med with extraordinary chef, 5 cabins for up to 12 guests and outstanding crew of 5 for yacht charter in Turkey and Greece. Beautiful contemporary interior design. 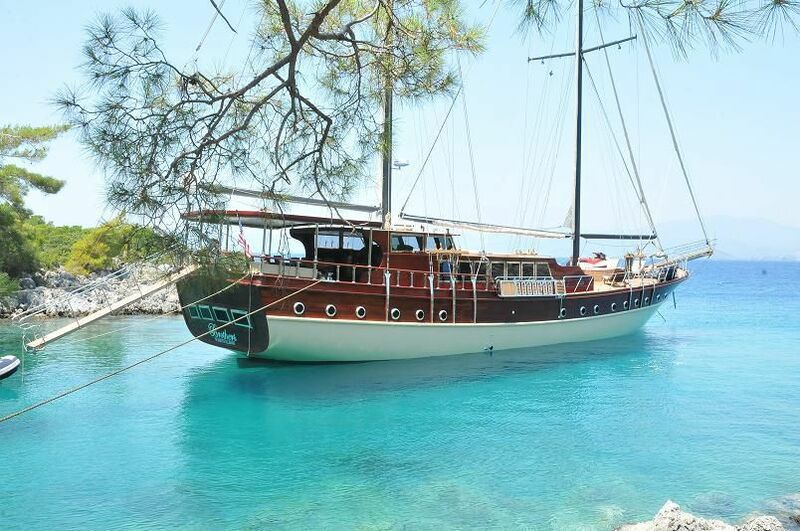 This beautiful boat is available for charter in Greece from Corfù. With 5 cabins for 10 guests. The has a excellent crew and the boat is very well equipped to offer all possible confort to the clients. For up to 12 guests in 2 master cabins. 2 spacious double cabins and 2 spacious twin cabins each with private shower cubicles and toilet facilities. Large saloon with bar and dining facilities. Seperate fully equipped galley. Seperate crew quarters. 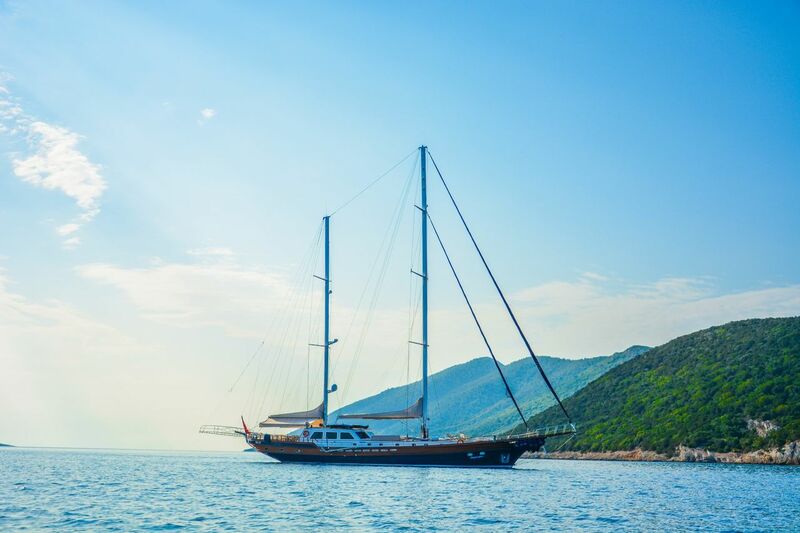 epoxy laminated mahogany hull , commercial charter gulet where 10 guests can be accomodated comfortably , we we invite you to spend an awesome yacht charter holiday aboard. 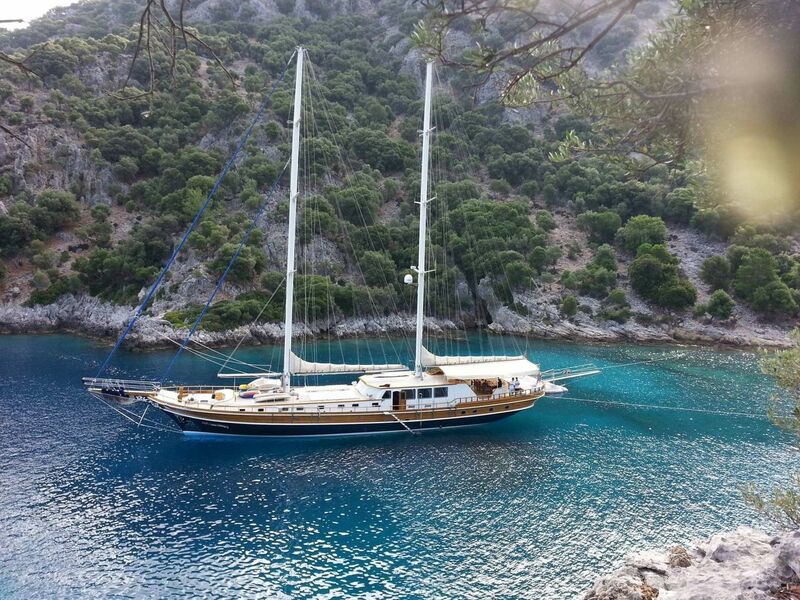 This luxury sailing gulet was launched in 2003 / refit in 2012. 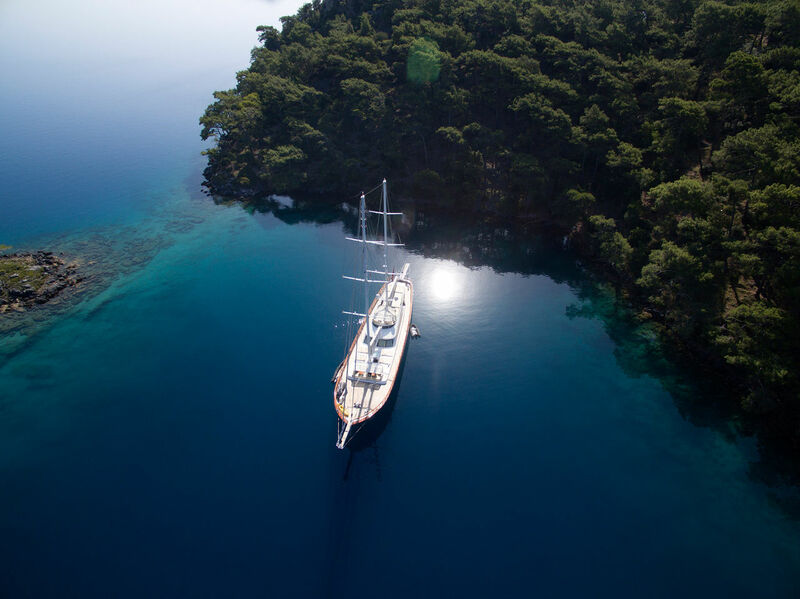 Measuring 37m (115ft), the deluxe teak and mahogany built yacht is available for luxury yacht charters in the East Mediterranean for up to 16 guests. 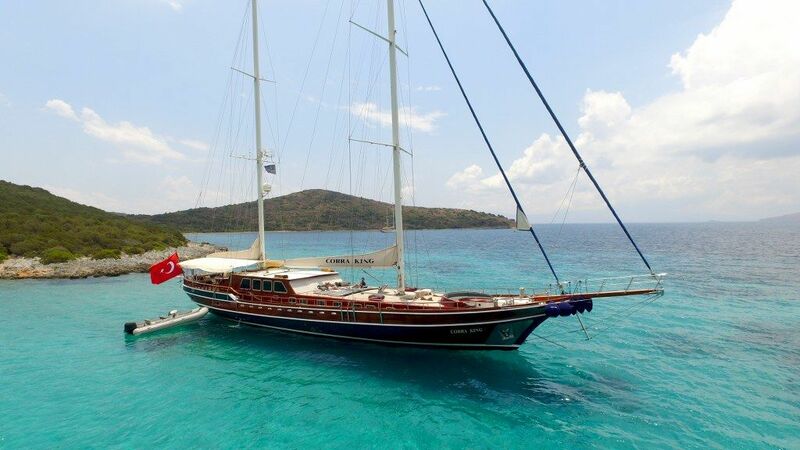 Deluxe gulet with 6 cabins for 12 guests, 5 crew members, air conditioning, satellite TV, Wifi, Hifi, generator, waterski, jetski, windsurf, kneeboard, wakeboard, snorkeling and fishing gear in Turkey (Bodrum, Göcek, others on request). 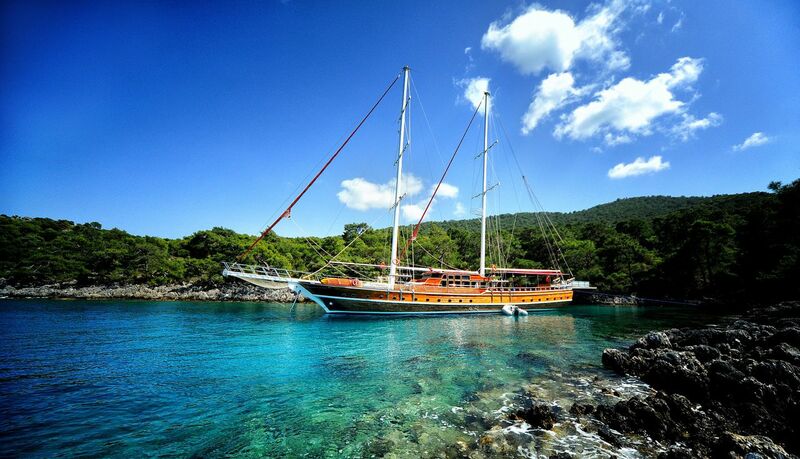 Big choice of charter yachts, not only Gulet 36 mt in the area "Turkey". Are you looking for a cheap boat for rent (eg. 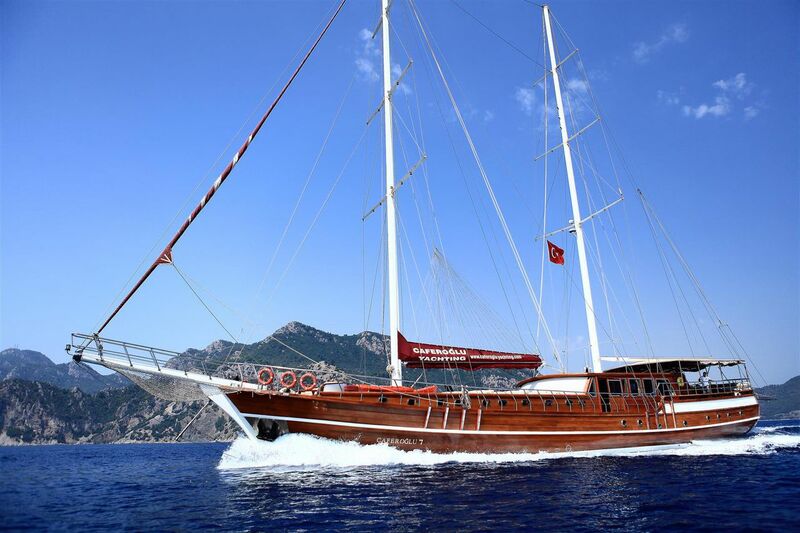 gulet) for your boating vacation or charter holiday? It does not matter where you wish to hire your boat for little money (eg. , Turkey), whether with children or without children, on our web site all models are at your disposal (eg. 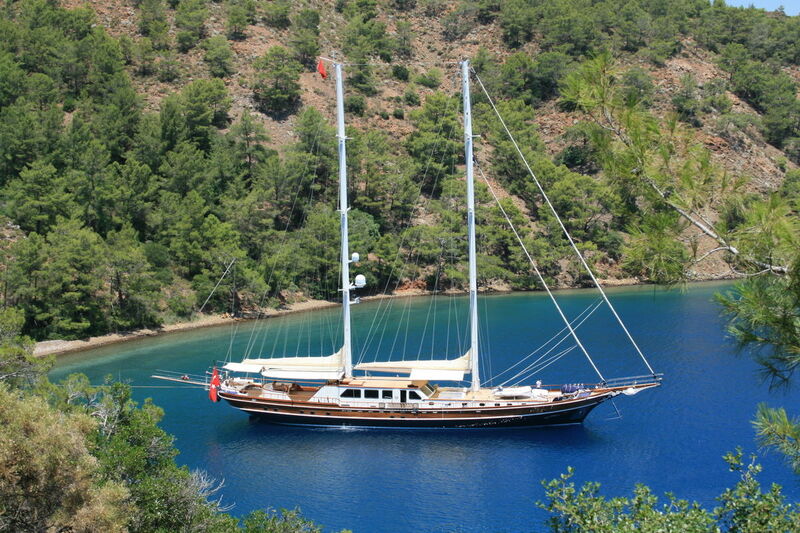 Gulet 36 mt), not only gulet Gulet 36 mt Turkey ().